Gylfi Sigurdsson has called for patience from Everton fans as the team develops under Marco Silva. The Portuguese took over at Goodison Park last summer after Sam Allardyce was sacked after six months in charge. Allardyce was dismissed after Everton finished the campaign eighth in the Premier League, two places higher than the club currently finds itself under Silva. 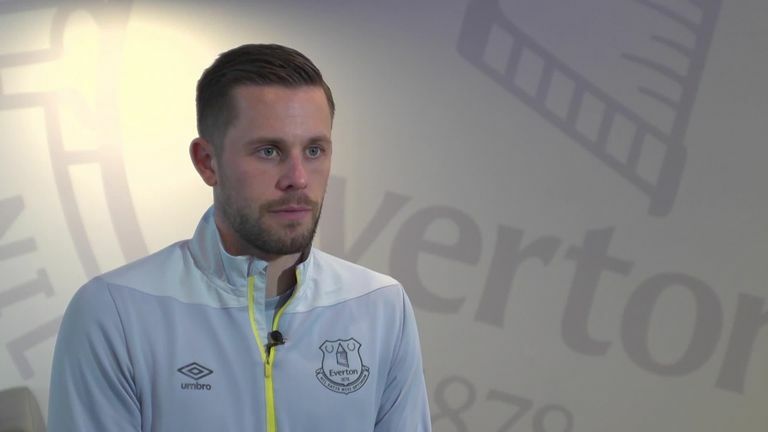 But Sigurdsson is confident Everton can challenge the top clubs again under Silva and says the new manager needs time to make his mark. "Of course, yes, it does take time," the midfielder told Sky Sports News. "It's his first season, when he came in he wanted to make changes to the way the club plays and how he wants to move the club on in the future. "It is a process when a new manager comes in and I think he's doing a really good job at the moment." Sigurdsson has been a regular under Silva this season making 28 appearances in all competitions and scoring nine goals. 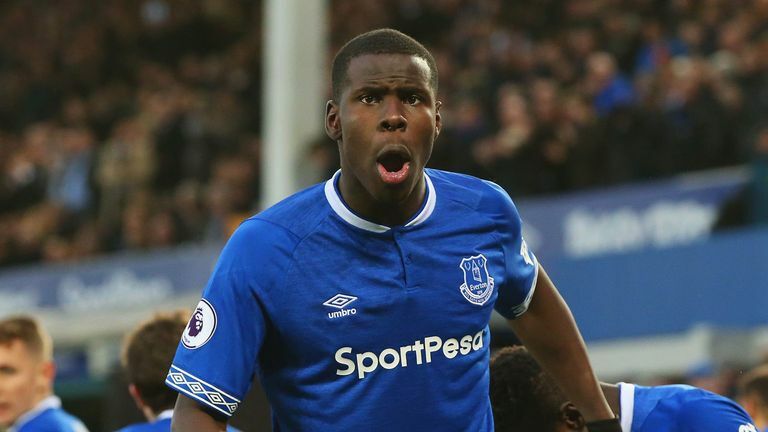 Everton travel to Southampton on Saturday with games against Huddersfield, Wolves and Watford to follow. The Toffees are nine points off the top six and the Iceland international says they will not be happy until they make more of an impression in the top half of the table. "Not just as a club, but as players and for the fans we would want to be higher up in the league," he added. "When we were sixth in the league I don't think any of the players were happy because it's about where you finish the season and we kind of feel the same way at the moment and we're not happy. "Our aim is to finish the season in a strong spot."